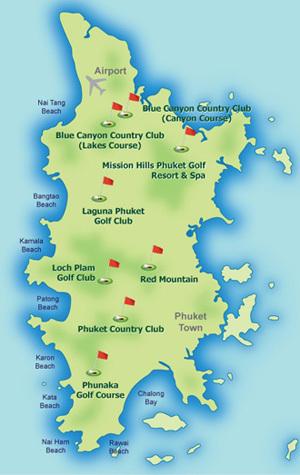 Play golf on each of Phukets 7 beautiful 18 hole golf courses. This is the perfect golf package if you have your own transport on the island. Rate shown is for 1 pax. This golf package can be customised to suit your preferences. Rates are applicable until 31st March 2019 but are subject to change without notice. 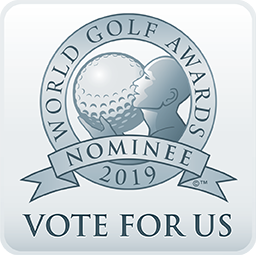 Individual courses can be booked through this websites' normal 'GREEN FEE ONLY' booking channel. This package is customizable, and covers 7 rounds of golf at all the major courses in Phuket. Due to the flexible nature of this package, there is no itinerary as such.